k-rated: Henry Cavill is Officially Cast as Superman: The Man of Steel! Henry Cavill is Officially Cast as Superman: The Man of Steel! We've known since October that Zack Snyder will be directing the new Superman: Man of Steel. However, many of us have been waiting anxiously to find out who will don the cape and soar through the sky as the man of steel. 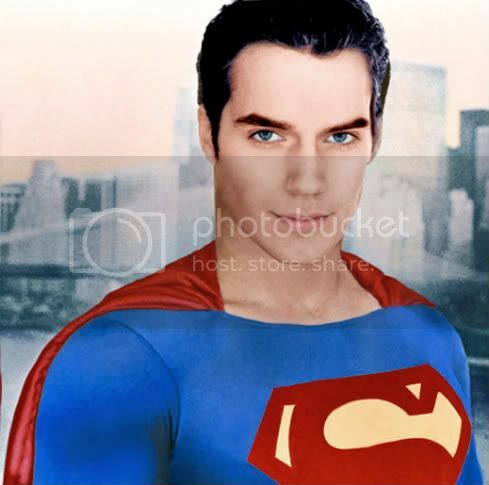 Well, the wait has finally come to an end, as Warner Bros. and Legendary Pictures announced that British actor Henry Cavill ("The Tudors," The Count of Monte Cristo, not to mention one of my all time favorites) has landed the coveted superhero role as Superman. Anyone who is close to me knows, I adore this actor. I've been waiting for his breakout role for years. He's got talent and the definite devastatingly good looks and charm. It was only a matter of time. This is very exciting news! He'll also staring in The Immortals later this year, which I can't wait to see either. Deadline says Cavill had been in the running for Batman for 2005's Batman Begins before being beat out by Christian Bale and was even considered for James Bond before being deemed too young. Now Cavill has his breakout role as one of the most iconic superheroes of all-time. It's about time! I suppose it seems odd they cast a British actor to play Superman - the all American superhero who stands for truth, justice and the American way, but let's not forget that Christian Bale (a British actor) is Batman and Andrew Garfield (who's also from the UK) is Spiderman. It'll be fine. I can't wait! Let's hope this will be better than the 2006 Superman Returns. 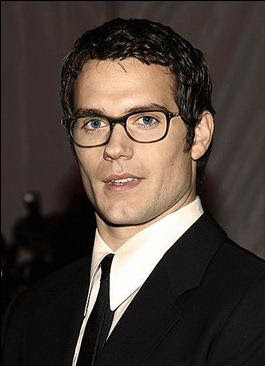 What do you think of Henry Cavill as Superman? No one will be be Christopher Reeve.